Let’s avoid the snooze-fest. We’ve got so many fun, entertainment options right here in the Toronto, there’s no excuse for hosting a dull event. 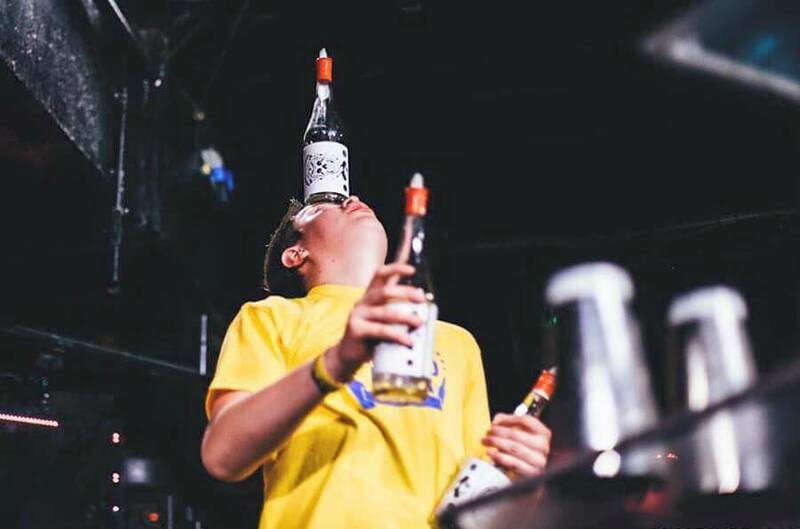 To make things easy, we’ve rounded up some of the most unique entertainment ideas in the city for your perusal. Happy hunting! A²D² ~ Aerial Dance Cirque Co.
This’ll get your guests talking! From a full acrobatic show to aerial beverage pourers, A2D2~ Aerial Dance Cirque Co. is sure to dazzle and amaze your guests. For venues without rigging capabilities, A²D² has created some truly phenomenal ground acts as well: strolling tables, themed greeters, and digital pixel dancers, all dressed to compliment your decor. These performances need to be seen to be believed! Toronto’s Bongo & B Entertainment can provide a variety of entertainment from sizzling Brazilian samba to high energy drum performances or classical jazz ensembles! Not only do they do live performances, they also offer some of the best DJ’s in the city. These guys are sure to help make your event a memorable one! Pricing: Varies. Contact for details. Whether you’re looking for performers covered entirely in mirrors, dramatic aerial performers, or fully customized extravaganzas, no idea is impossible at Creativiva. Their artistic team is guaranteed to come up with something wicked to wow your guests! Ahem. Who says you have to go to Las Vegas for a your very own “Magic Mike” show? HIM Entertainment is ready, willing, and able to cater to your oh-so-discerning entertainment and staffing needs. From bachelorette parties to corporate events, the gorgeous, athletic, and charming guys of HIM Entertainment will definitely make sure that your guests are never bored, thirsty, or deprived of eye candy. Ever thought of having a robot at your event? It’s possible! 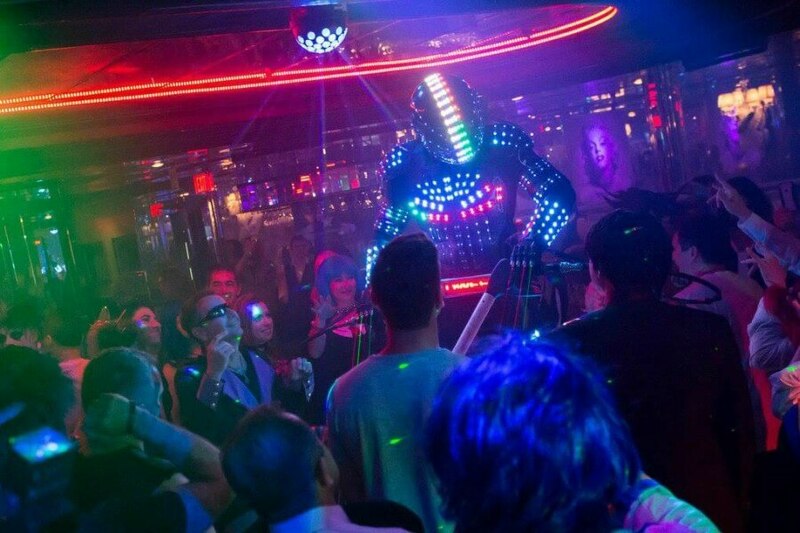 TI Bots 8 and 10 foot LED Robot Performers for musical festivals, nightclubs, weddings, and corporate events – cool right? 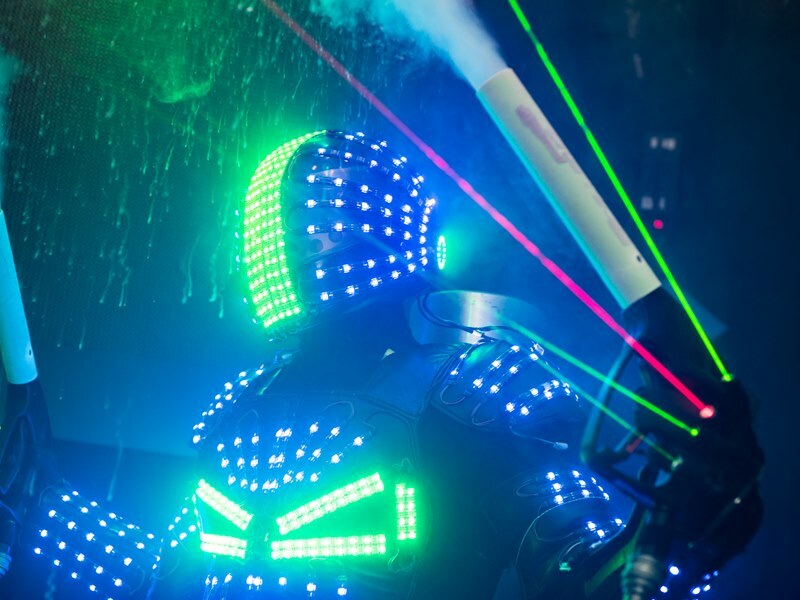 The LED Robot has more than 1,000 LED lights programmable as different colors and displays. Guests will be lined up for their selfies. If you’re mesmerized by magic tricks and illusions, Illusionist Ray Chance may just be perfect fit for your event! 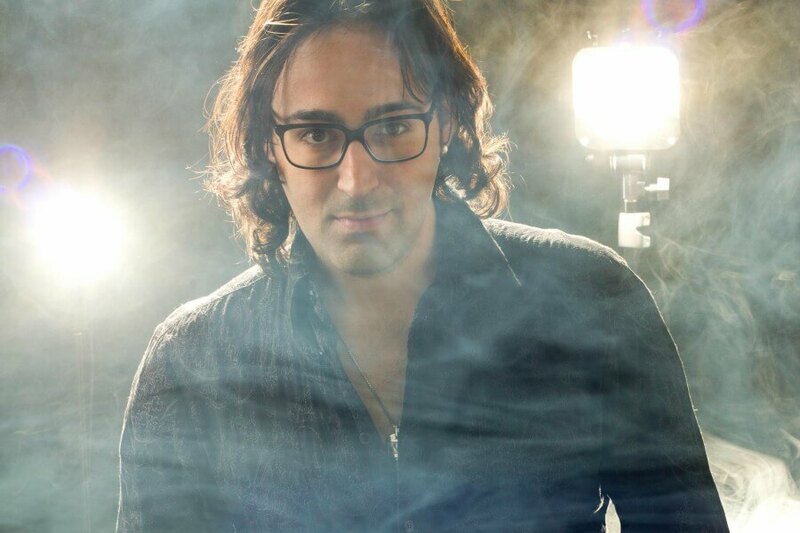 This guy has exploded to the forefront of magic with his own brand of extreme illusions. Ray’s high energy, audience interactive show includes grander illusions and mental-ism, PLUS, he’ll even make your guests the star of the show! 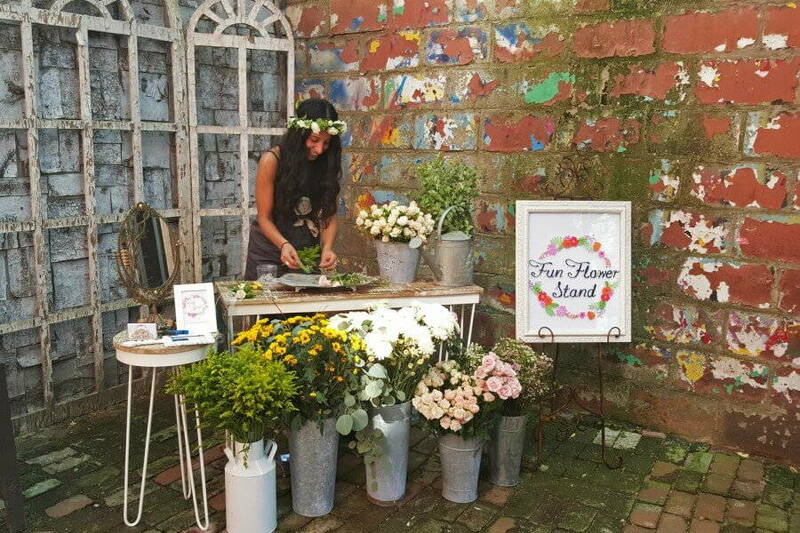 Fun Flower Stand is a fairly new and unique service for weddings -using flowers as a means to bring your guests together. As soon as guests arrive, they are greeted with a beautifully decorated stand full of fresh flowers — adorable, right? 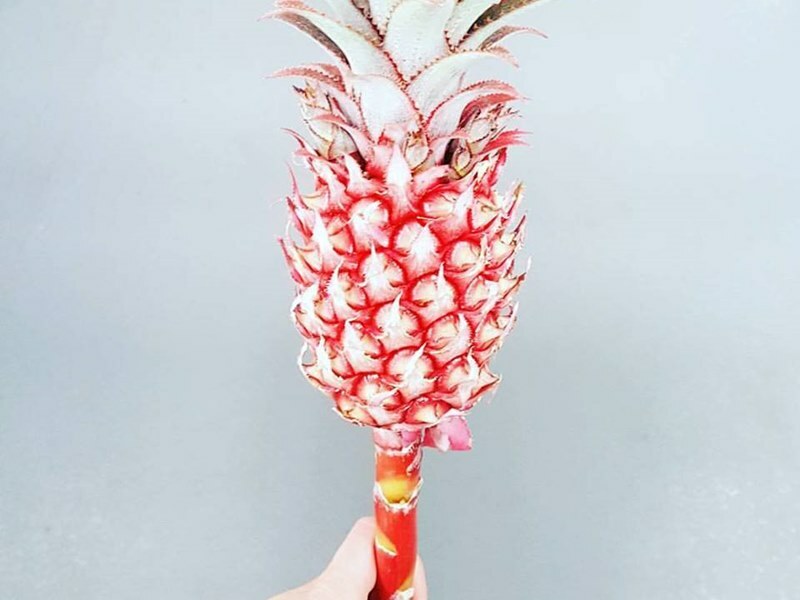 Fun Flower Stand adorns every one of your guests with their choice of flowers in a whichever form that they choose to wear them: it could be a boutonniere, corsage, flower crown, hair band, or a hair comb! 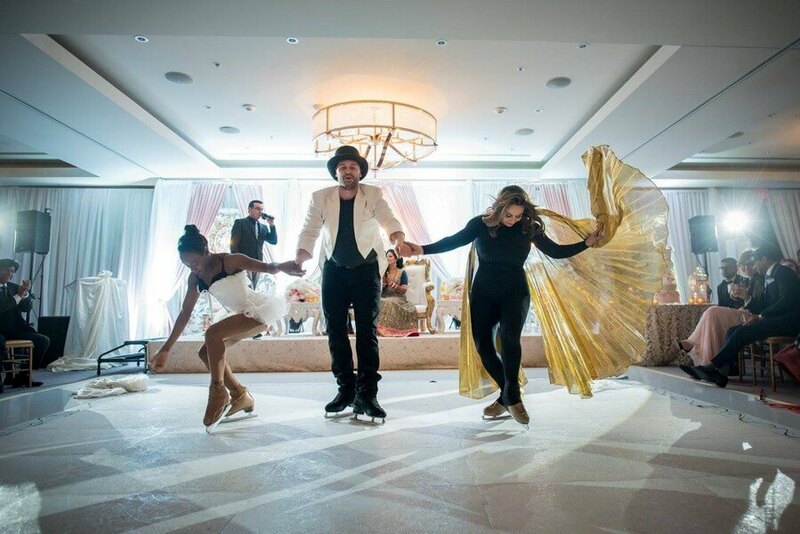 Although ice skating is typically reserved for cold arenas or winter days, Chantal Fry of Glisse on Ice Shows had a dream to bring skating to unconventional places. To make this dream a reality, she created a synthetic indoor skating stage that she and her team (The Glisse Girls) have performed on all over the city and around the world! From individual performances to group numbers, there is definitely a style to fit the theme of your event! When your event is finished, all you have to remember it by are memories and photos. But what about something even more special? 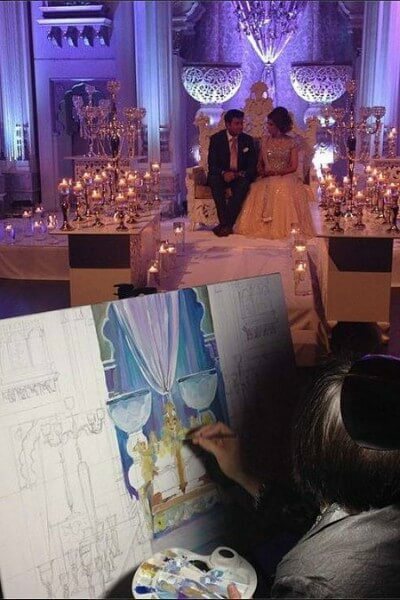 Olga Pankova – Live Event Artist is a talented Toronto artist who creates breathtaking paintings live at your wedding. From capturing elaborate backdrops and decor to a beautiful first dance, her pieces are truly unique and one of a kind! 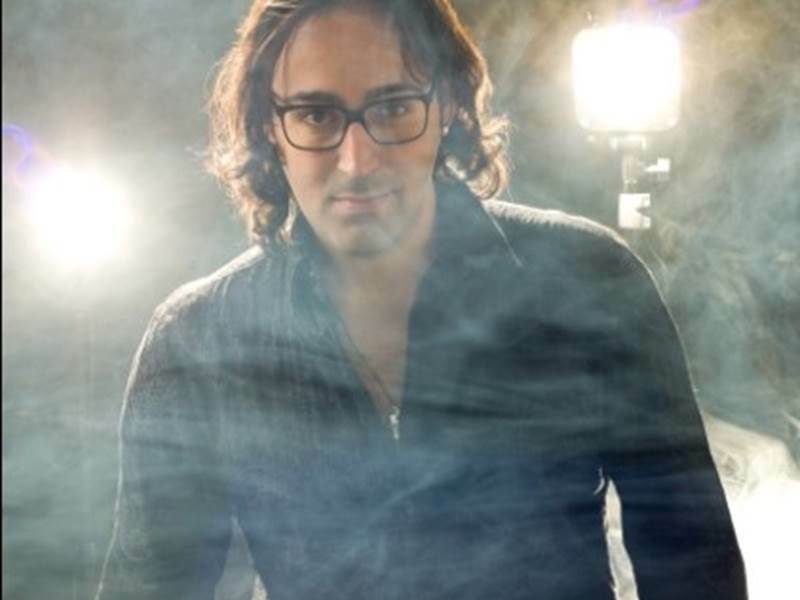 Mega Magic – Mike D’Urzo is an international award winning magician and mentalist. 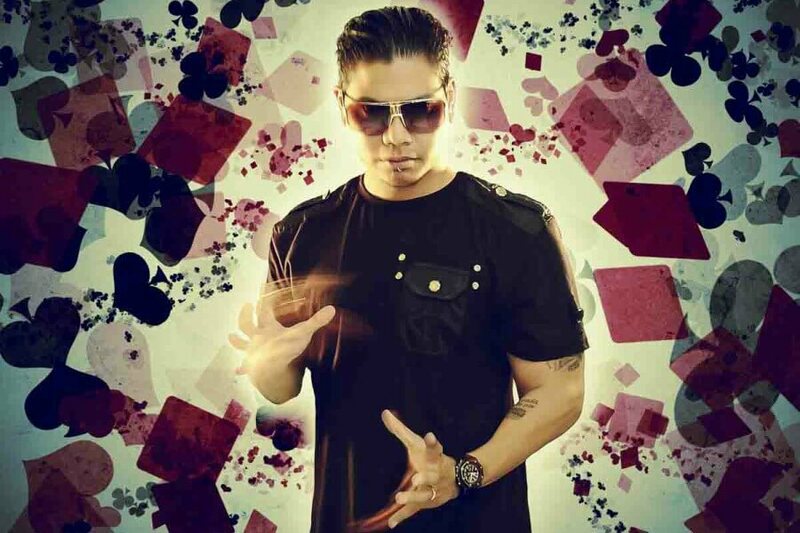 His unique style of magic and a modernized approach have made him a popular form of entertainment at virtually every type of event – he will definitely have your guests talking long after your event is over! specializes in making fantastic drinks with style. I’m talking bartenders who put on a show as they serve alcoholic beverages to your guests! Does it get much better than that? We don’t think so. 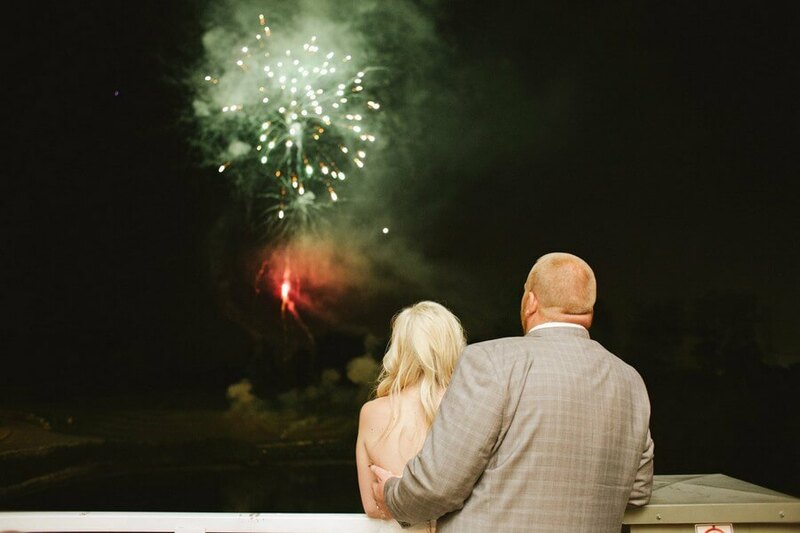 Fireworks are always a great touch to add excitement to your wedding or event! 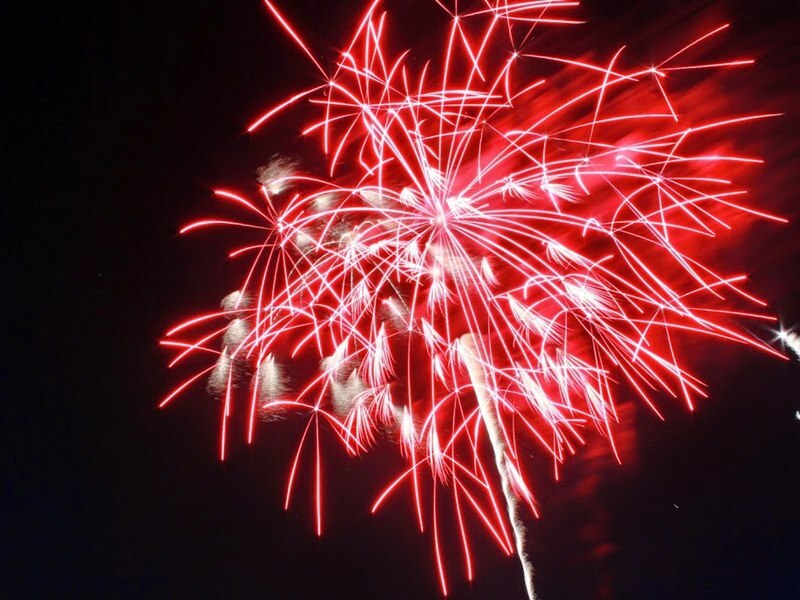 Toronto’s own, Blue Star Pyrotechnics can provide an electrified, long lasting, and memorable fireworks display. They differentiate themselves by customizing the show to your requirements using the latest advanced technology. This trio of Toronto break dancers are looking to bring a style of dance once reserved for street performance into the mainstream. Your Private Dancers will work with you to create a custom routine for your wedding or event and can even teach your wedding party or guests a few moves! Care for some Mexican samba at your next event? 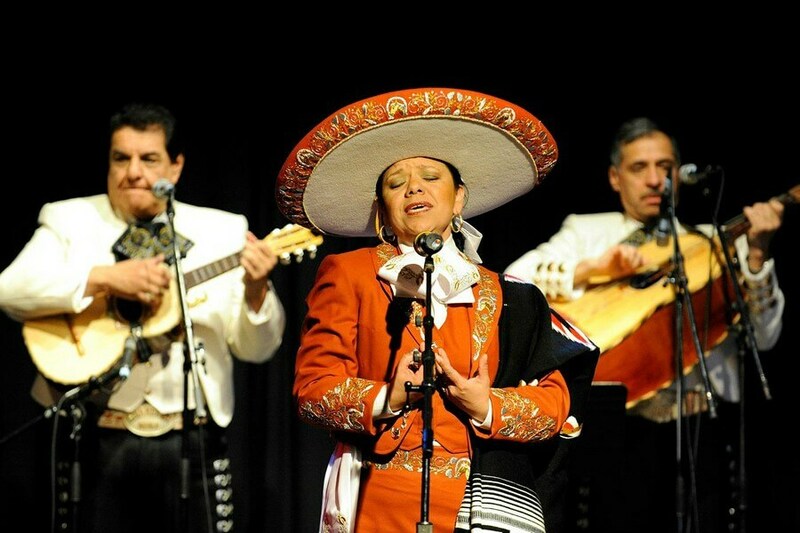 Viva Mexico Mariachi‘s music styles range from slow ballads to up temp traditional dance music all played on standard mariachi instruments and accompanied by their talented singers. Comprised of talented musicians from many diverse backgrounds, the group brings the sounds of Mexico right to your event! Photobooths are a super popular wedding and event trend. If you want to push the envelope and really get your guests pumped, why not try a slow motion video booth? Lead by the pros at 2DHouse, your guests will be filmed doing things that seem ordinary like flipping their hair, blowing up balloons, and dancing. That’s when the magic happens! 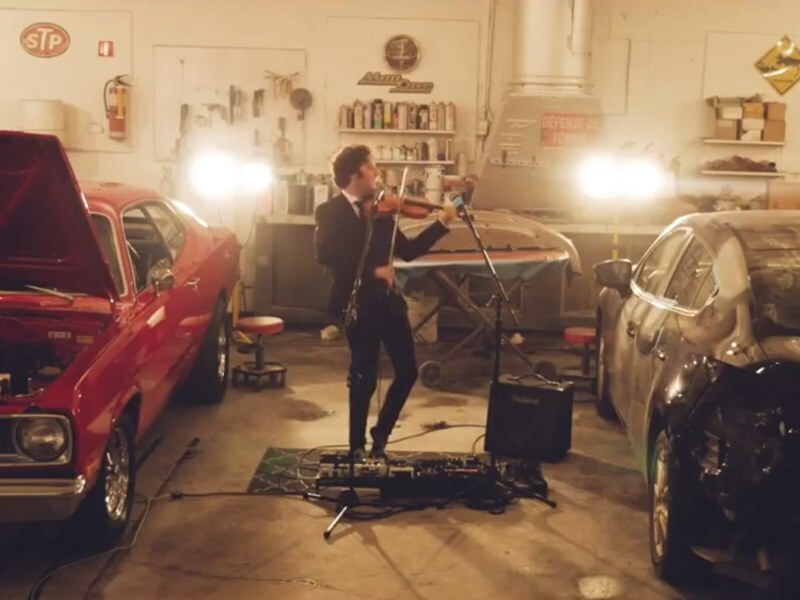 The video is slowed down and set to the song of your choice and the result is a hilarious video that you will be sharing and watching for years! 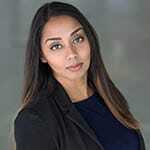 Can you think of any other unique entertainment companies in Toronto? Let us know in the comments below. Nicely presented information in this post, I prefer to read this kind of stuff. The quality of content is fine and the conclusion is good.Thanks for the post. Exactly what I’m looking for. Do you happen to know which one is the best and the most affordable? I’m opening a branch for my business and hoping to add some entertainment. This is pretty nice for someone who can afford. But if you really want that your event becomes the talk of the town then this one’s for you! What a great article Amy. What unique entertainment ideas to think about in the future. This is what makes lving life fun! 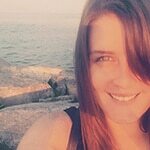 Very Inspiring article Krystal Knopf. Consider us for your next big event entertainment whatever it might! Wedding entertainment ( https://www.weddingchamps.com/listings/wedding-music-dj-entertainment/) is very important so that guests don’t get bored. I had approached wedding champs in order to help me find wedding entertainers in Dubai. I was very happy with their work! My son wants to make sure that his wedding is really entertaining. It makes sense that a live event artist would be a lot of fun! 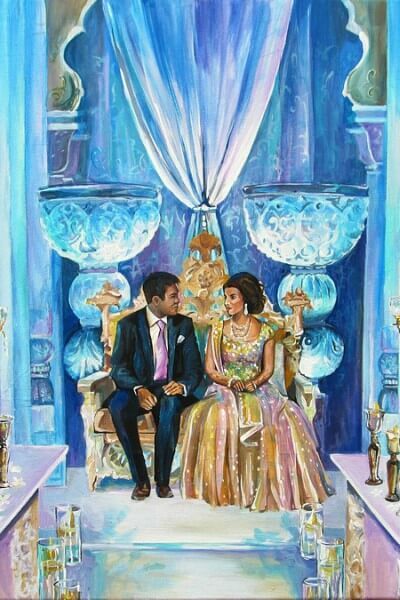 It would be great for him to have a painting of his wedding to hold on to forever. Great and unique entertainment ideas. Especially, the Blue Star Pyrotechnics idea. I would love to bookmark this page for future reference. It was a great read. 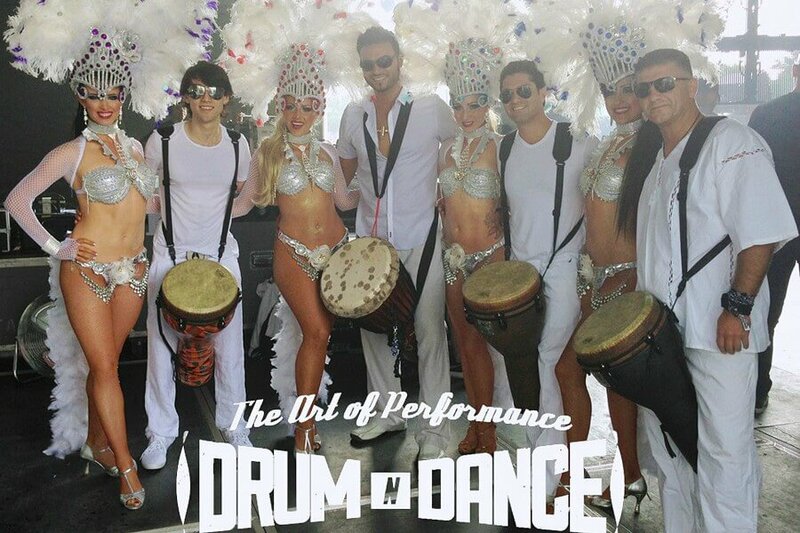 TDC Entertainment provides customized entertainment for events across Canada! Another great entertainment idea is to have a few fun casino tables in the afternoon. Its a great way of breaking the ice between your guests and provides a non musical, entertainment altertnative for your event. Great ideas here! We did a wedding which included a Mariachi group last year, it was fantastic! Love these fantastic entertainment ideas! Definitely some that are very unique to add to a party or wedding. I will be adding these to my contact list of potential vendors for future events. Thanks for the article Amy! Awesome article, Amy! I love Glisse on Ice – that is a very cool concept! Thank you for sharing this!